Ogdensburg airport is conveniently located in the centre of the county. Image courtesy of Eric Darwin. The passenger terminal at the airport was expanded to accommodate more passengers. Image courtesy of Eric Darwin. New passenger services have been added as a part of the expansion. Image courtesy of Eric Darwin. 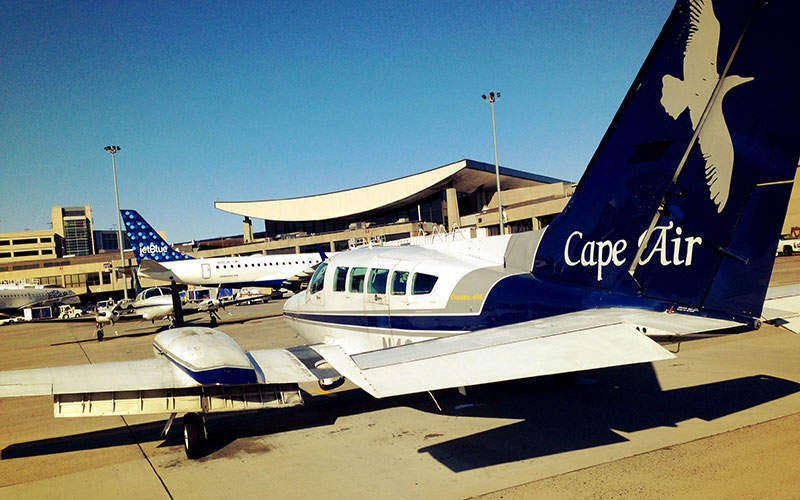 Cape Air offers services at the Ogdensburg international airport. Image courtesy of Eric Darwin. 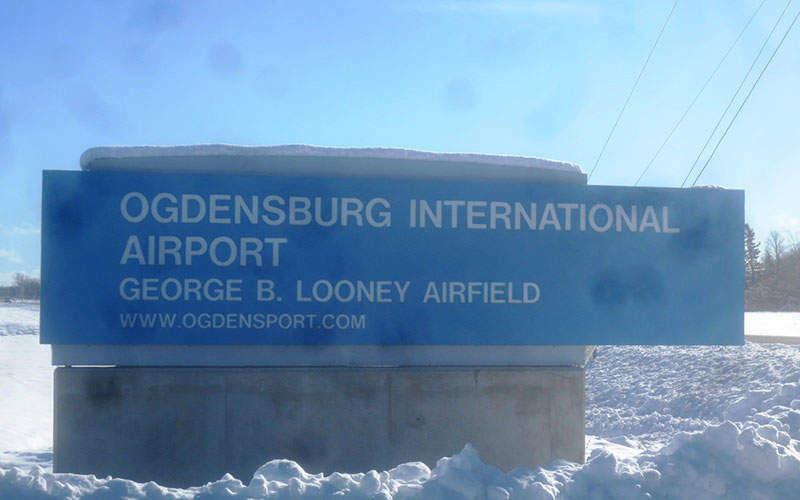 Ogdensburg International Airport (OGS) is located approximately 3.2km south-east of the city of Ogdensburg, in the centre of St Lawrence County, New York, US. Owned and operated by the Ogdensburg Bridge & Port Authority (OBPA), the airport offers services to and from northern New York, Massachusetts, Ontario and Canada. 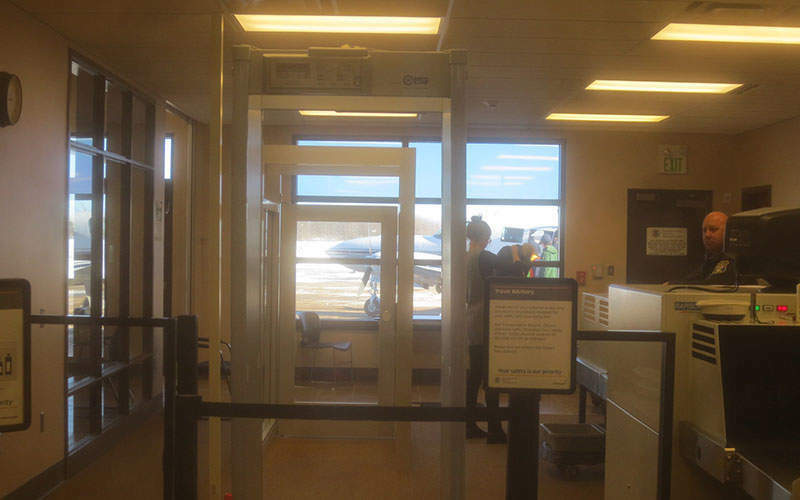 Ogdensburg Airport was expanded to optimise the terminal’s capacity and minimise costs to passengers. Approved by the Federal Aviation Authority (FAA) in 2014, the $26m expansion project included extending the existing runway to accommodate larger aircraft. The OBPA made an agreement with Allegiant Air to offer low-cost carrier (LCC) services at the airport from November 2016, depending on the progress of the airport’s expansion. Terminal expansion began in January and was completed in October 2016. The terminal and runway expansion project has received Phil Brito Memorial Project of the Year by the New York Aviation Management Association (NYAMA) in November 2017. The expansion will bring approximately 38,000 additional passengers to the region. 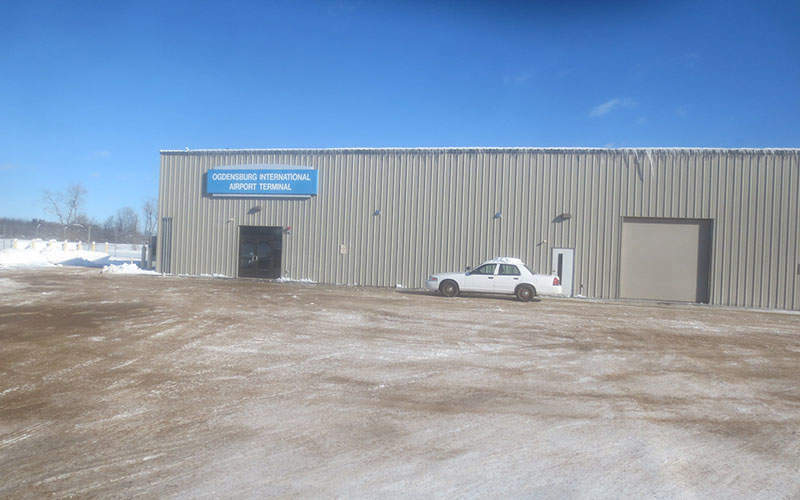 The existing 7,200ft² terminal building at Ogdensburg Airport was expanded by 4,100ft². The terminal expansion and renovation included the addition of a baggage handling system, a checked bag inspection system, a baggage claim carousel and area, and modifications to transportation security administration (TSA) security screen checkpoints. Waiting areas, airline ticket counters, restrooms, and administrative space were expanded and upgraded. Terminal renovation included a modified floor plan, a new insulated metal roof, insulated wall panels, and the installation of a new curtain wall. The existing 3,200ft² hangar storage area has been converted into a hold room. The existing building envelope and the airport’s mechanical, electrical and plumbing (MEP) systems were upgraded. The airport also plans to add a 478-space parking area with its own funds. OGS’s single runway, designated 09/27, is 5,200ft long, 150ft wide, and features an asphalt surface. Runway renovation includes a 1,200ft runway extension, improvements to the approach lights, installation of runway end identifier lights (REIL), expansion of the existing parallel taxiway, relocation of a section of Route 68 to enable the runway extension, obstruction removal, and relocation of the precision approach path indicator (PAPI). Improvements to the infrastructure comply with FAA and New York State Department of Transportation standards. The expanded runway can accommodate 177-passenger A320 aircraft, and is suitable for low-cost carrier (LCCs) operations. Estimated investment for the OGS expansion project is $26m, which includes $15m for the runway extension and $3.7m for the terminal expansion. The runway extension is completely funded by the FAA in phases. The FAA granted $7.6m for the project in September 2015. The OBPA has contributed $1.6m to the extension. Expansion of the terminal is funded by non-FAA sources. Allegiant Air has announced a $1m investment for the expansion. Binghamton-based consultant McFarland-Johnson was appointed by the OBPA to design and assess environmental impacts for the runway extension and other airport improvements. Fennick McCredie (FM) Architecture company served as the sub-consultant for the project. Murnane Building Contractors placed the lowest bid for the general construction contract of the terminal expansion. Lowest bidders in other categories include Dow Electric for electrical work, Stone Mechanical Contractors for heating, ventilation and air-conditioning (HVAC), and Norwood Plumbing for plumbing work.